Are your students counting down to Summer break? 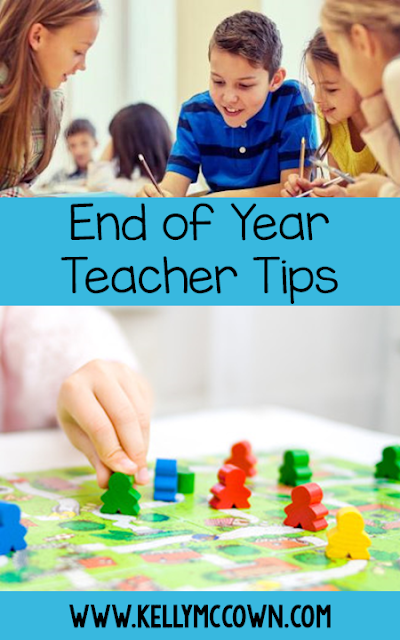 Do you want to use some End of School Year Tips to keep your students engaged? Tip #1: Play a game! 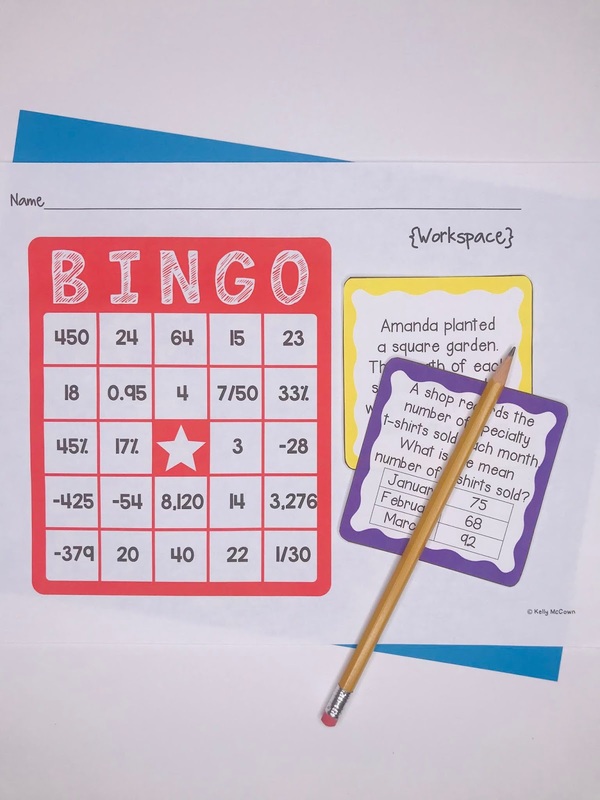 Set students up in partners or groups of 4 for a game day. 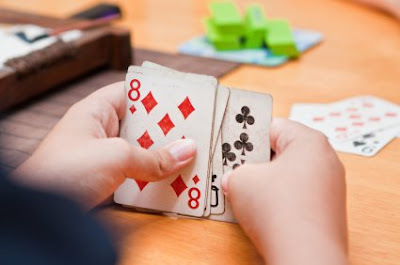 Let the students play 2 or 3 different games during math class. 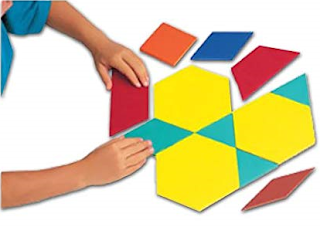 Rotate the games like math workshops. Students will enjoy the movement from different game math stations and have fun playing different games. 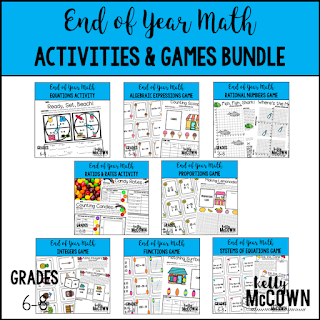 Click HERE to download End of Year Math Games. 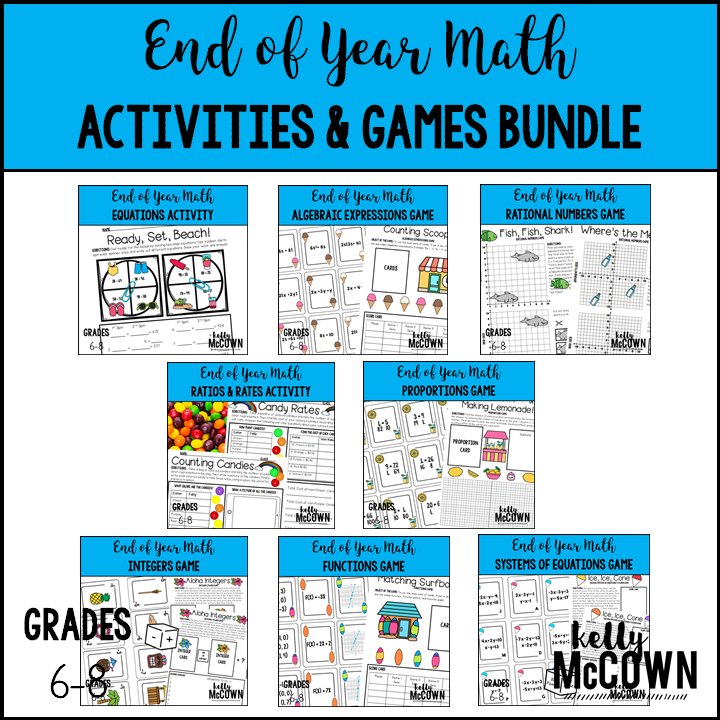 Click HERE to download End of Year Math Games. Tip #2: Create a game! Get your students involved in creating and playing a game. Everyone loves to play games. 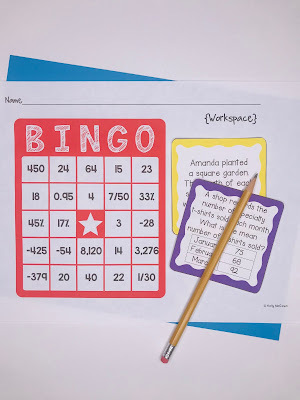 Have your students create math games in your classroom! The End of Year Math Game Board Project gives students the tools to create their own game. Students create board games in class and play them with each other. They learn through the process how to create, make, and play a math game. Click HERE to download. Tip #3: Use Problem Solving Skills! Have your students use their problem solving skills at the End of School Year. Challenge them to complete and solve difficult problems. Watch them preserve and learn how to solve different problems. Give them a Geometry problem to solve with Pattern Blocks. Click HERE to download. Tip #4: Do a puzzle! Students love activities, games, and puzzles. 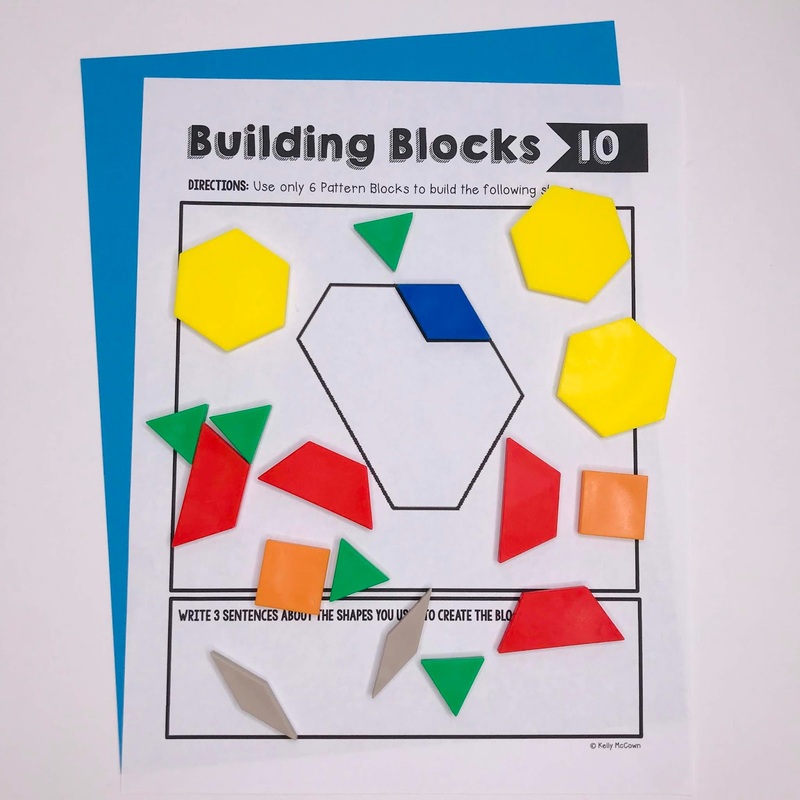 A math puzzle that includes practice and problem solving can be educational and fun! Try one today! 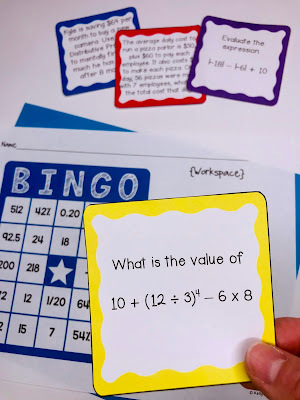 Sign up for a FREE decimals math puzzle to be sent to your inbox. These 4 End of School Year Tips are encouraging for your May and June planning. Remember to keep your students engaged and having fun learning! Students will remember this time of the school year and how many great memories were made in math class. 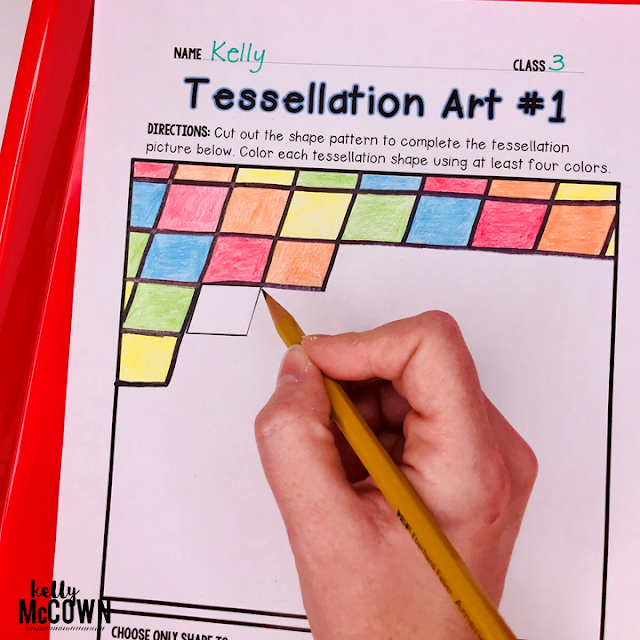 Tessellations Math Project is 50% OFF! 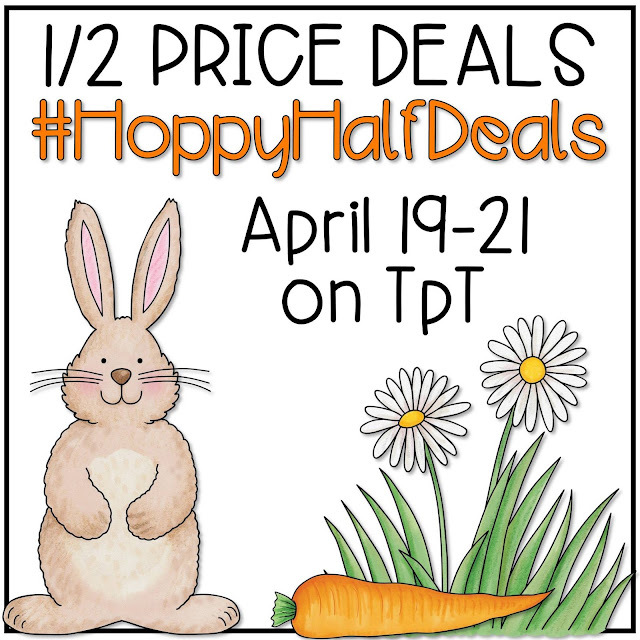 Use #HoppyHalfDeals on TpT to find more 1/2 price deals. Tessellations Math Project Elementary and Middle School will be discounted 50% OFF April 19-21 on Teachers Pay Teachers. 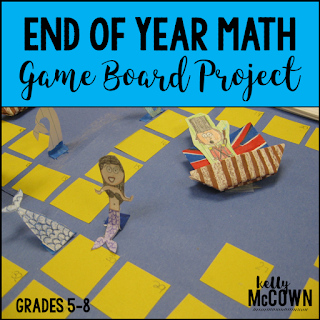 This is a great project for your students to complete at the End of the Year after testing. 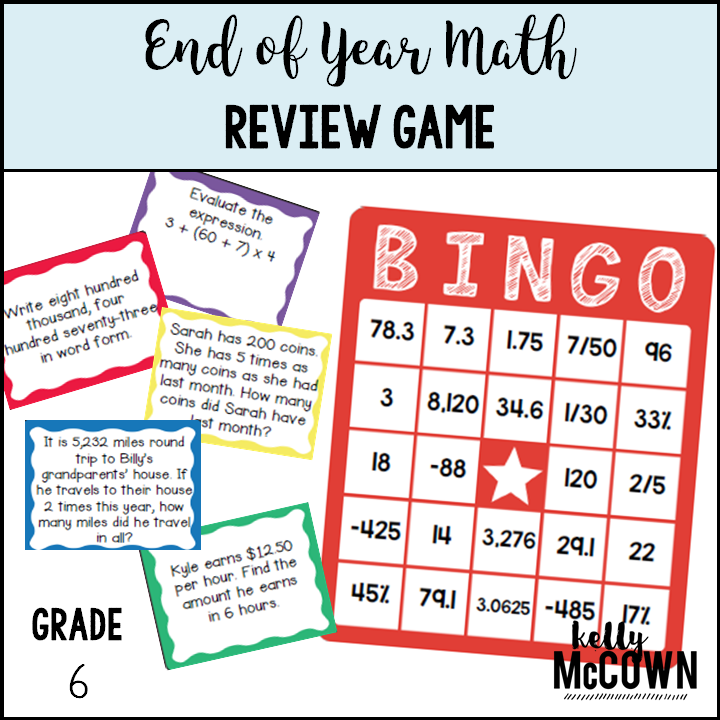 How do you do End of Year Math review? 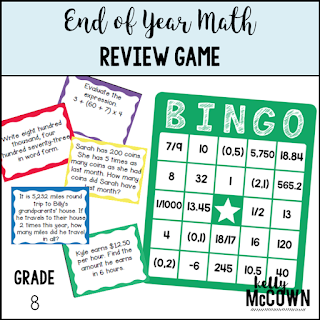 What activity do you use for End of Year Math review? 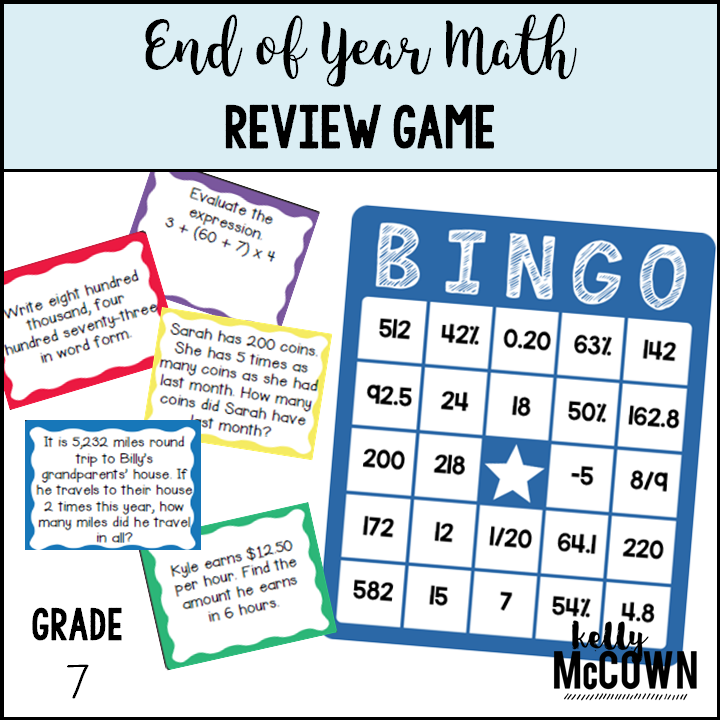 What do your students want for End of Year Math review? 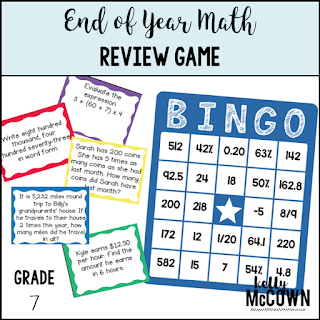 Have some fun and end the year with a fun math review! 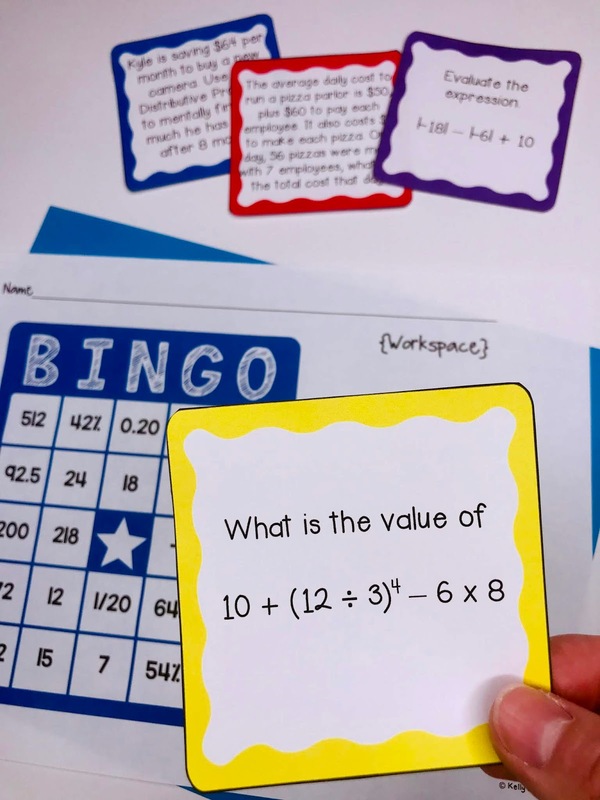 Did you know that reviewing for a math test with a game has 23 percentile gain (Marzano 2001). Yes! Have fun with a review and play a game or two. 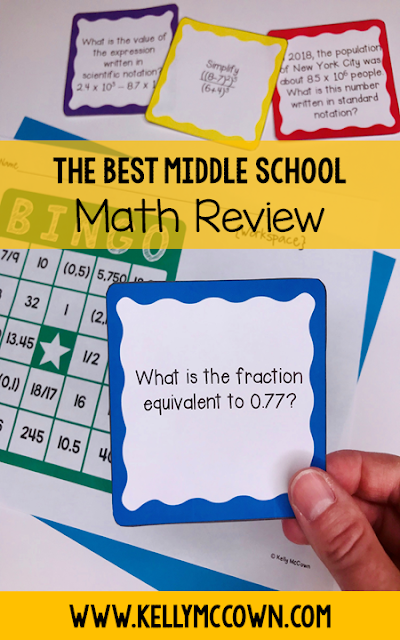 Students will learn, be more prepared for the math test, and have fun in your classroom. Get started today! NO PREP Print & GO! When students are engaged in the learning process, they are the ones learning. Go with a student centered approach to math review. Keep the math review simple and to the point, so that your students will shine. 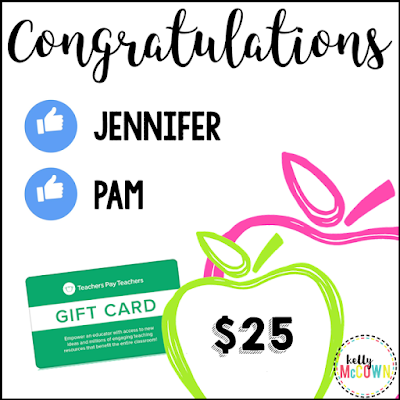 Congratulations to Jennifer and Pam! 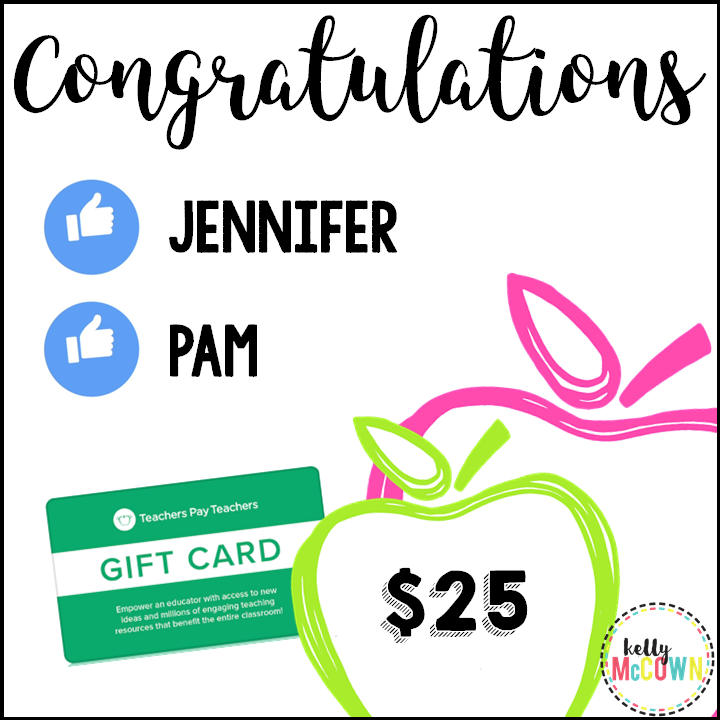 They each won a $25.00 TpT Gift Card for being VIP teachers. Do you want to be a VIP too? Are you preparing for April 22? Do you teach Earth Day Math? 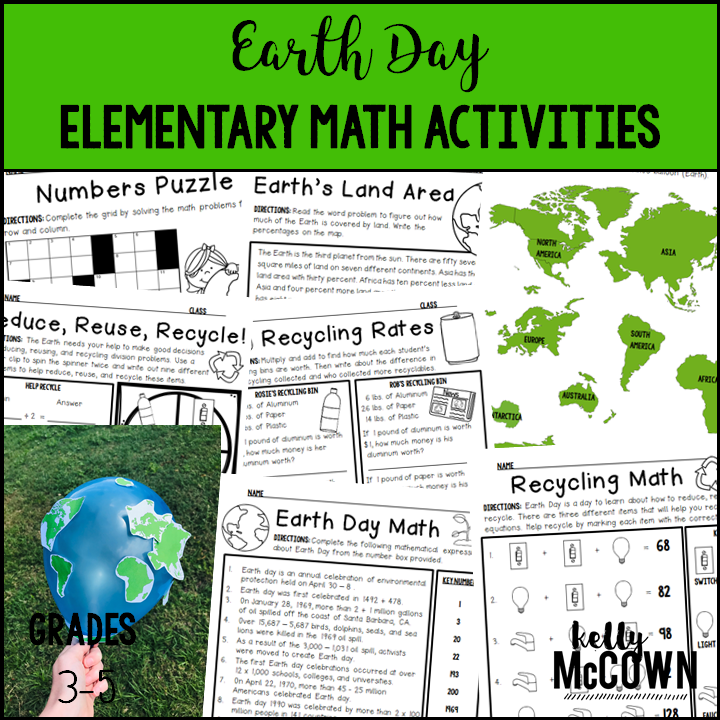 Do you want to engage your students in Earth Day math activities? Did you know that over 1 billion people celebrate Earth Day? You can too! 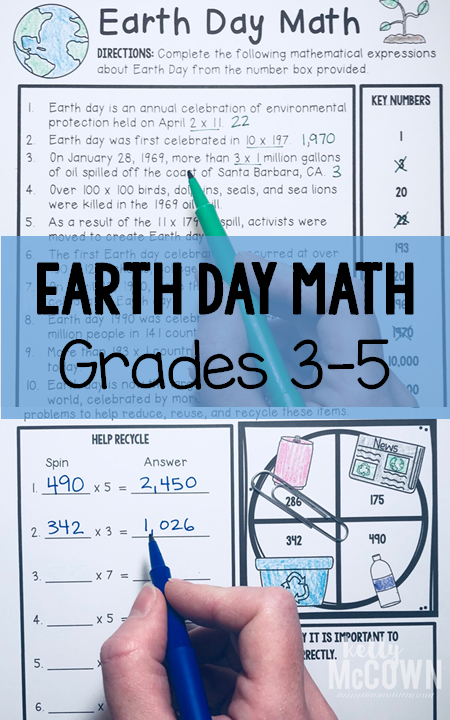 The Earth Day Math Activities packet that will keep your third, fourth, and fifth graders engaged! 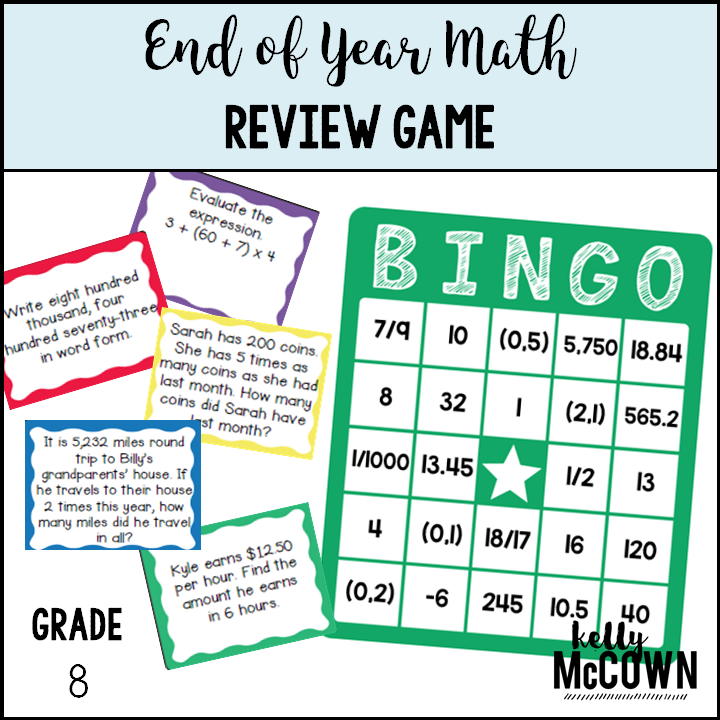 Not only is it PACKED with grade level math problems, it also gives students fun coloring, puzzles, and problem solving. Use this packet for bell work, classwork, extra credit, fast finishers, or homework. *Packed with 3rd, 4th, 5th grade common core math problems for review and practice. 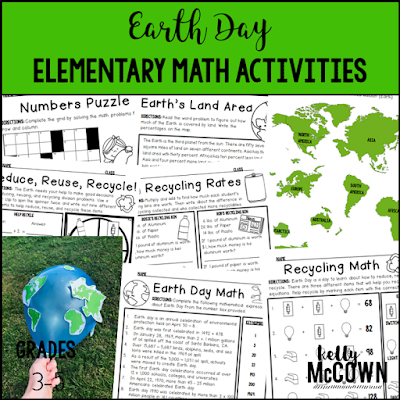 I hope your students enjoy these math activities on Earth Day. Learning how to reduce, reuse, and recycle are key to keeping our planet ours for a long time. Taking care of your belongings is a great life lesson. Apply the mathematics of Earth Day and how it this helps your community to reduce, reuse, and recycle.